Trees are much more than just what you see overhead. Many times, the root area is larger than the branch spread above ground. Much of the utility service provided today runs below ground. Tree roots and underground lines often coexist without problems. However, trees planted near underground lines could have their roots damaged if the lines need to be dug up for repairs. The biggest danger to underground lines occurs during planting. Before you plant, make sure you are aware of the location of any underground utilities. 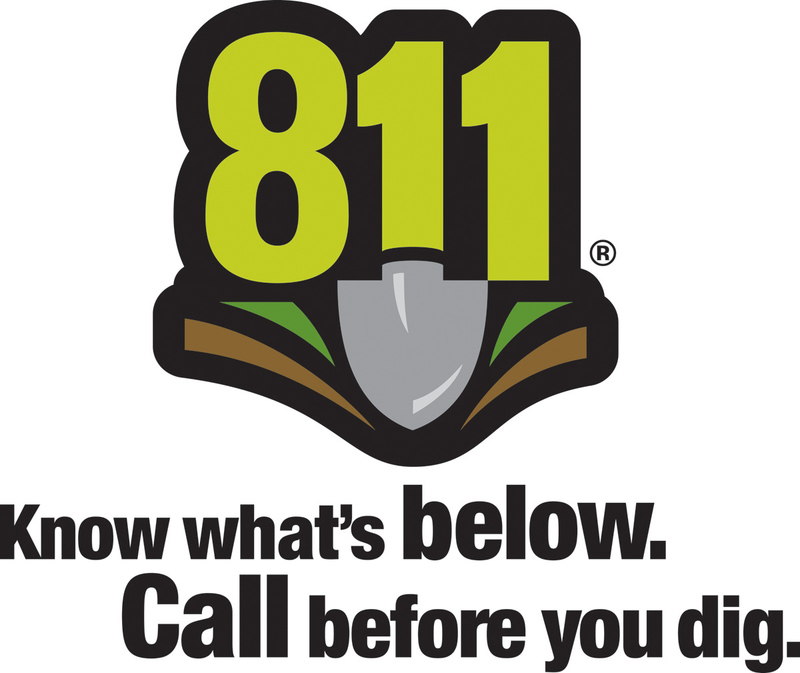 To be certain you do not accidentally dig into any lines and risk serious injury or a costly service interruption, call Kansas One Call Center at 811 at least five days before you dig. Never assume these utility lines are buried deeper than you plan to dig. In some cases, utility lines are very close to the surface. 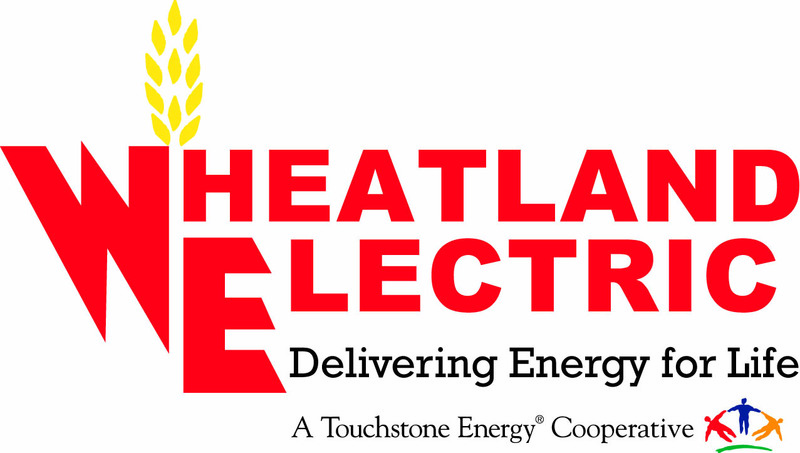 The same trees that beautify your landscape and provide shade for your home can be responsible for serious danger to your family, and a potential problem with your family’s electrical service. Trees growing too close to electric lines are the primary cause of momentary short circuits and flickering lights. In the case of a storm, the limbs on those trees are likely to knock power lines out completely and create a threat to your safety. Overhead utility lines are the easiest to see and probably the ones we take most for granted. Although these lines look harmless enough, they can be extremely dangerous. Planting tall­growing trees under and near these lines eventually requires KIUC to prune them to maintain safe clearance from the wires. This pruning may result in the tree having an unnatural appearance. Periodic pruning also can lead to a shortened life span for the tree. Trees that must be pruned away from power lines are under greater stress and are more susceptible to insects and disease. Small, immature trees planted today can become problem trees in the future. Tall­growing trees near overhead lines can cause service interruptions when trees contact wires. Children or adults climbing in these trees can be severely injured or even killed if they come in contact with the wires. 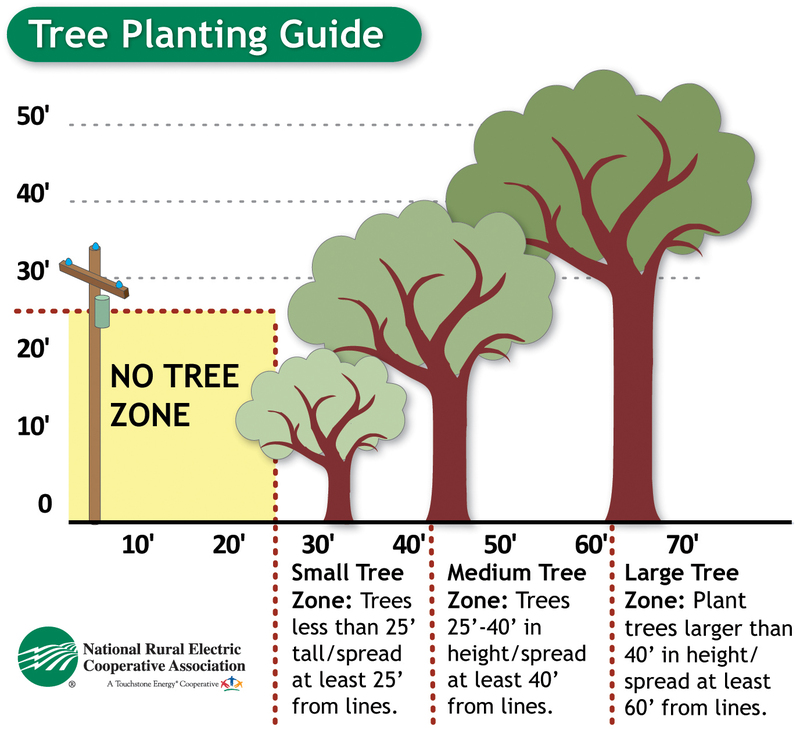 Proper selection and placement of trees in and around overhead utilities can eliminate potential public safety hazards, reduce expenses for utilities and their members, and improve the appearance of landscapes. To protect your family, your property and your power service, homeowners should keep trees trimmed away from power lines. 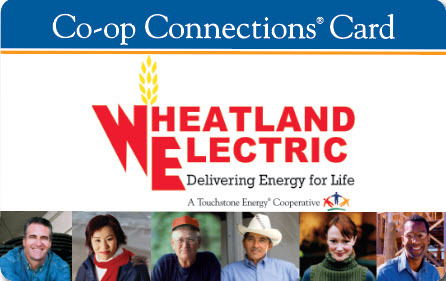 If you have questions, contact Wheatland Electric at (620) 872.5885. Remember ... call before you dig!